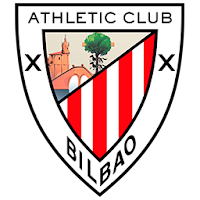 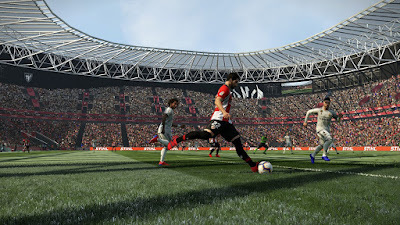 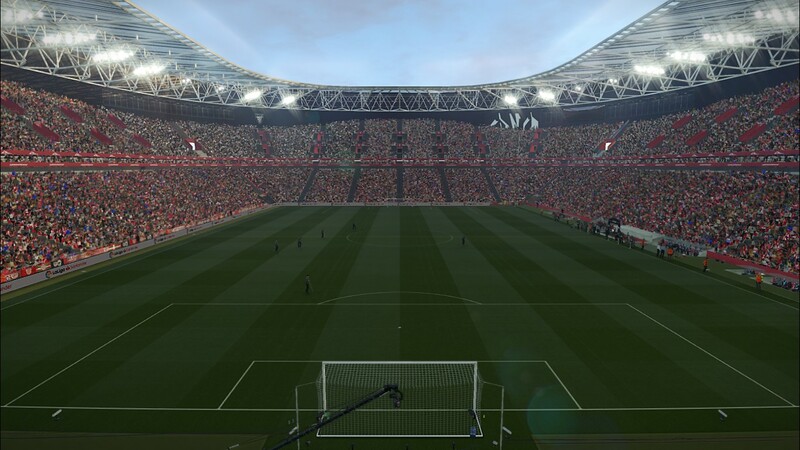 New Stadium San Mamés homeground of Athletic Bilbao for Pro Evolution Soccer 2019 PC game by Arthur Torres. 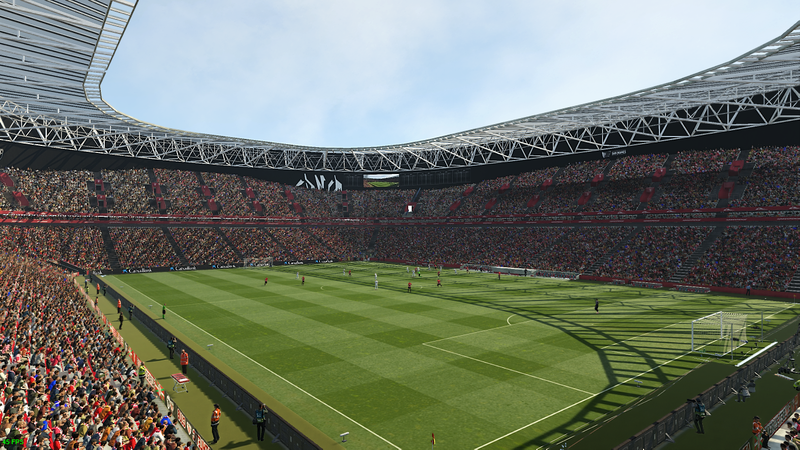 PES 2019 Stadium Laugardalsvöllur by Arthur Torres also compatible with PES 2019 Stadium Pack MjTs-140914 and also Stadium Server. 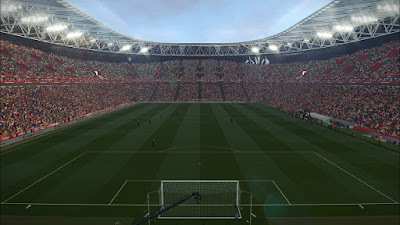 No, but it will replace the stadium you have before.